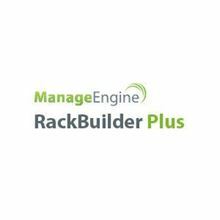 ManageEngine RackBuilder Plus is a data center visualization software that lets you create a virtual representation of your data center floors and racks in 3D, and manage its space and capacity for better performance. The dynamic 3D view shows the live health status of devices in each rack. Any fault or performance problem is alerted using color codes and clicking on the faulty device takes you to the particular device. 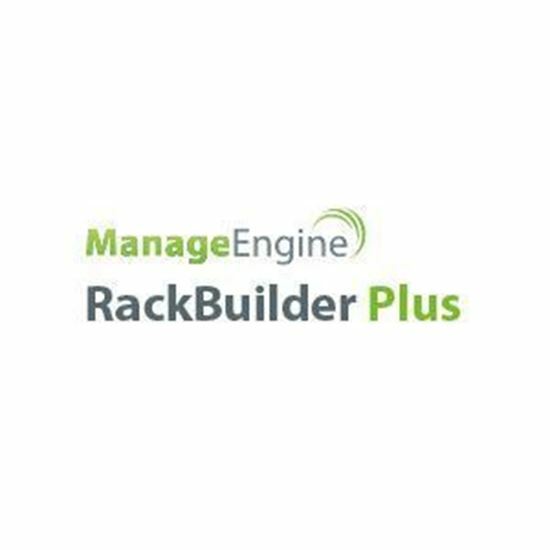 RackBuilder Plus offers detailed insights on capacity that includes rack count, physical space on each rack/ floor, no. of devices connected to each rack etc. This information helps you to forecast demand on your data center and plan for the future needs. RackBuilder Plus offers options to import the complete list of floors, racks and devices details from RackTables & Device42. You can also customize the imported data to suit your business needs. Importing data via CSV file is also supported. RackBuilder Plus instantly alerts you whenever a device in the rack goes down. Unique color codes are used to communicate the severity of alarms. You can distinguish healthy & faulty devices in each rack & floor using these color codes. Clicking on any alarm helps you navigate to the device snapshot page to identify the fault.